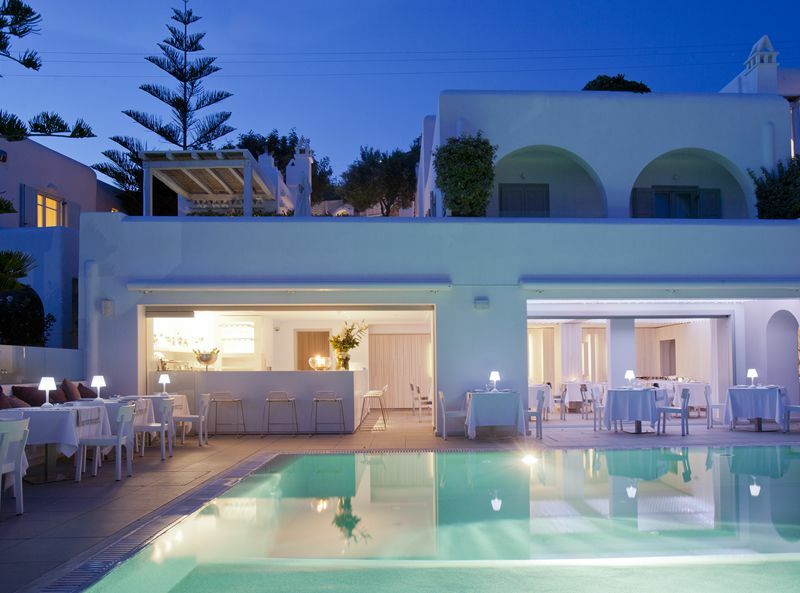 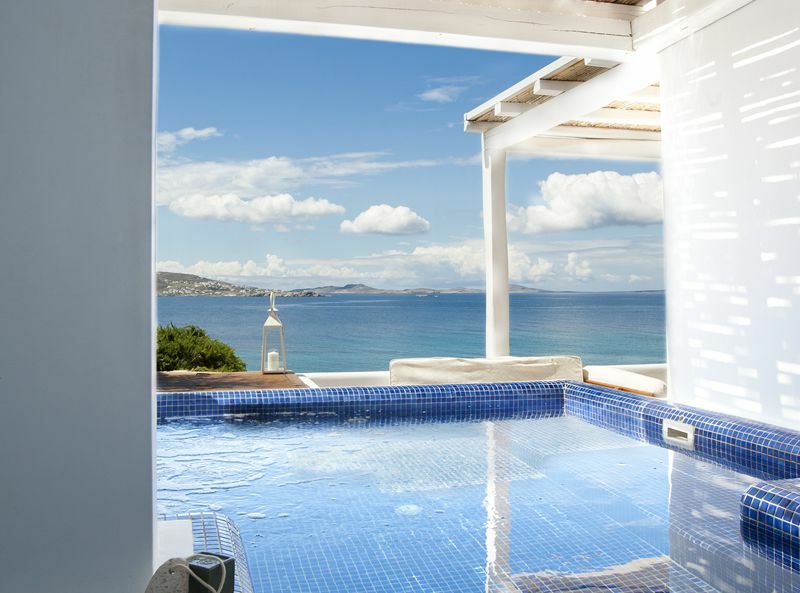 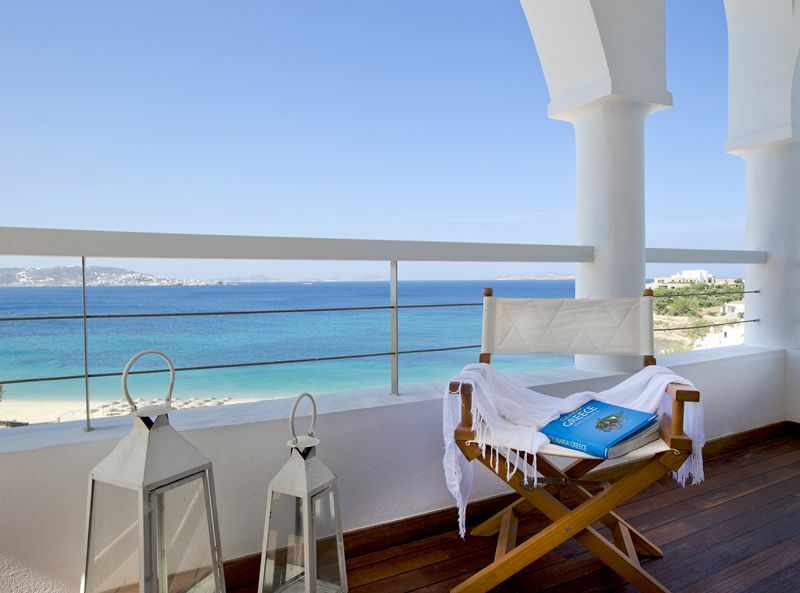 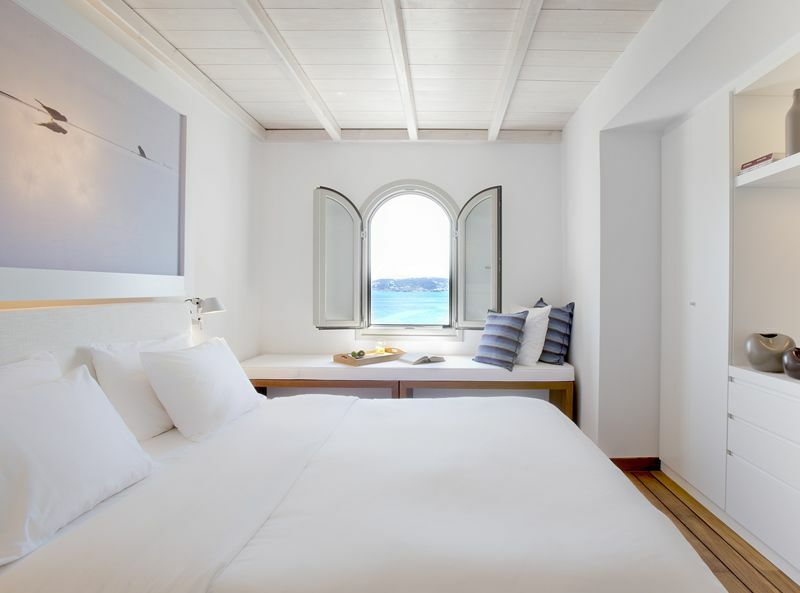 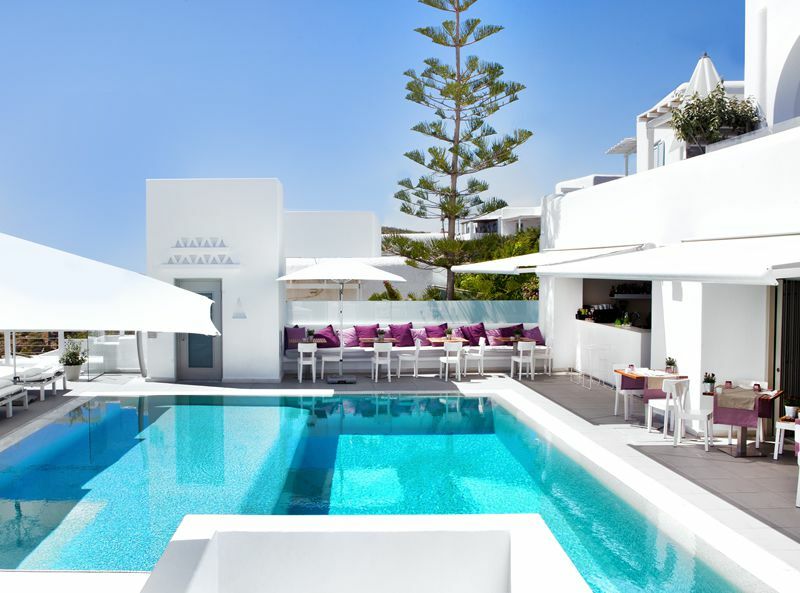 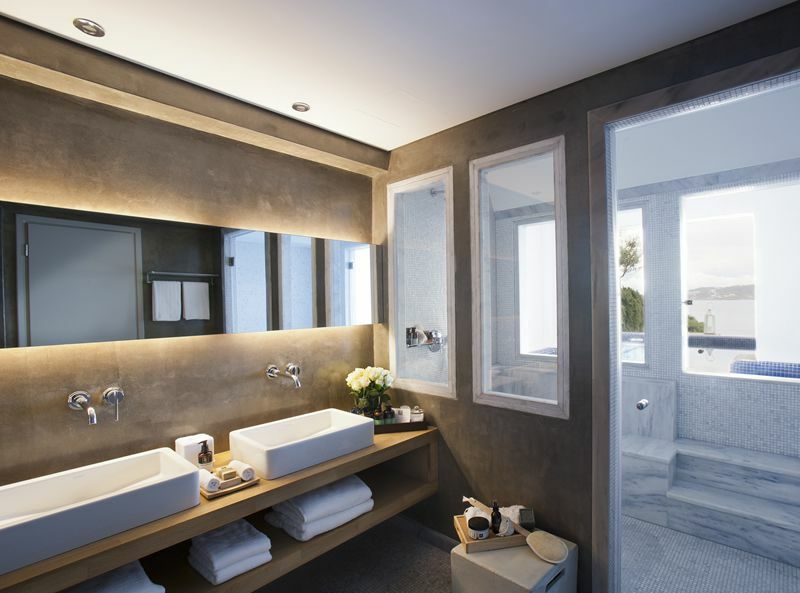 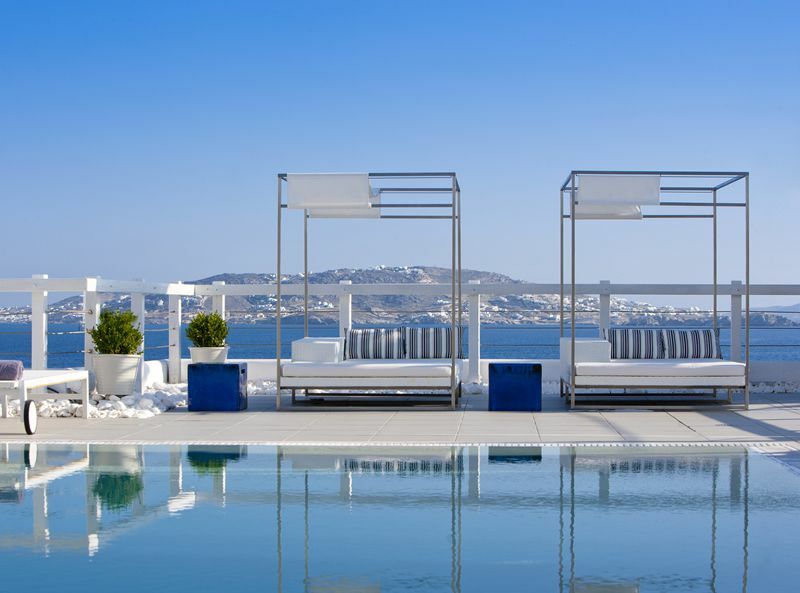 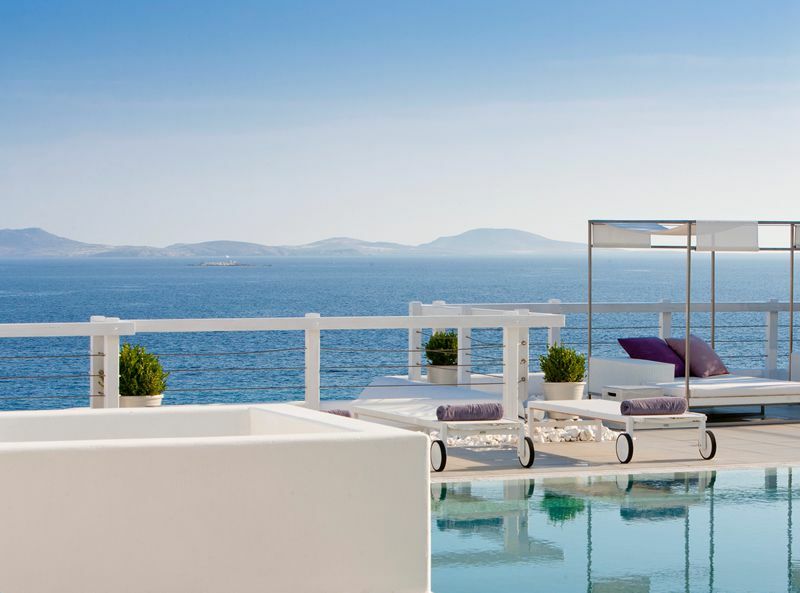 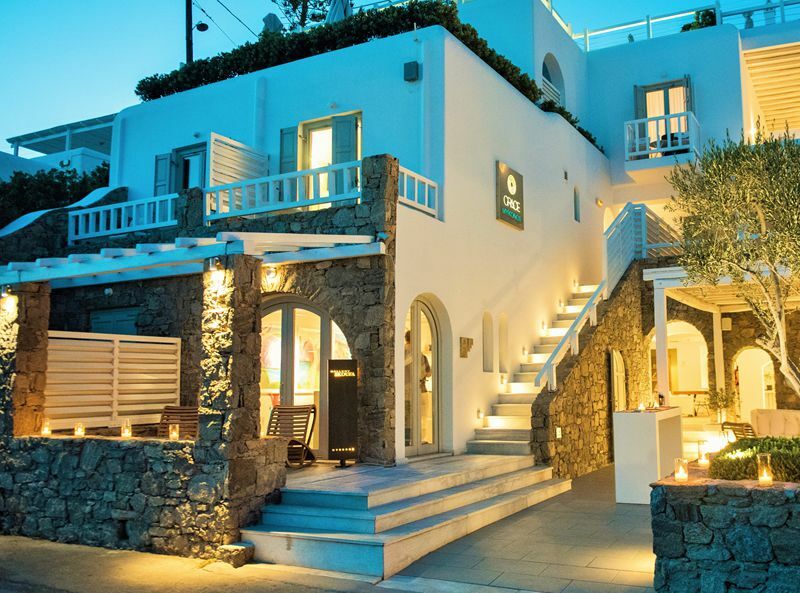 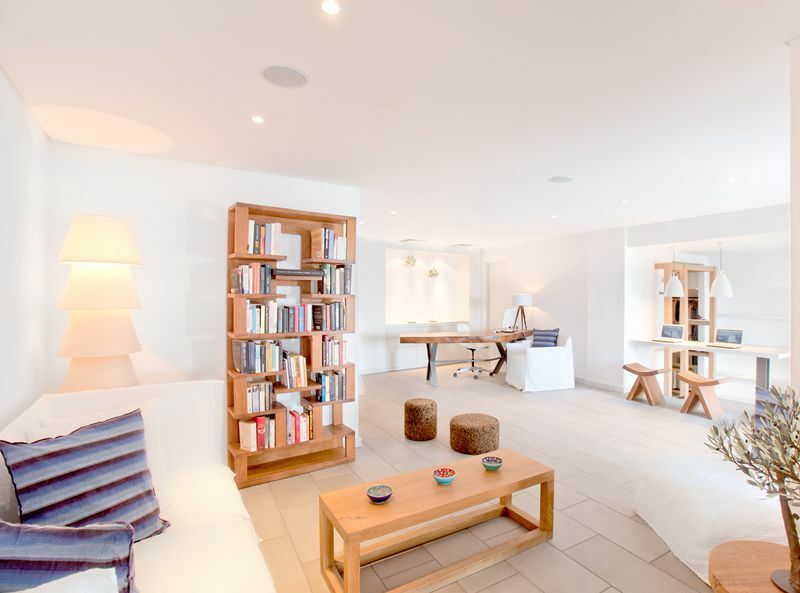 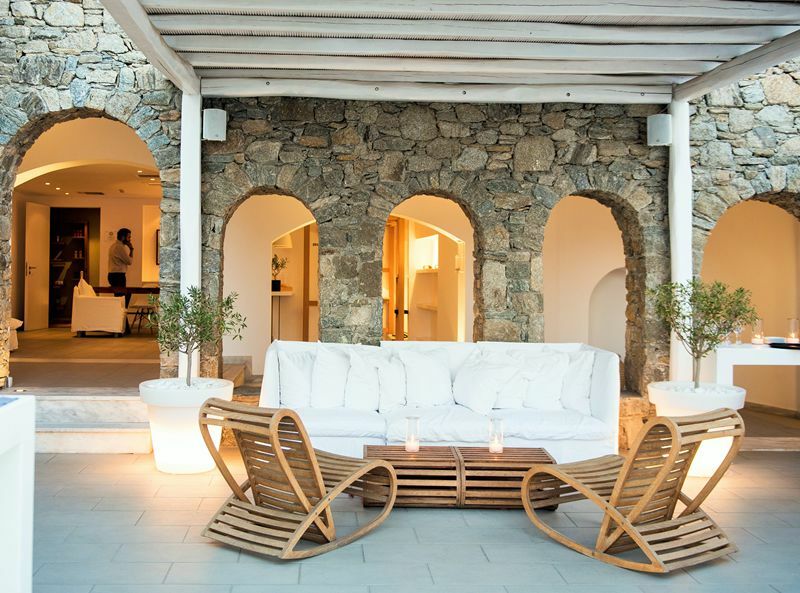 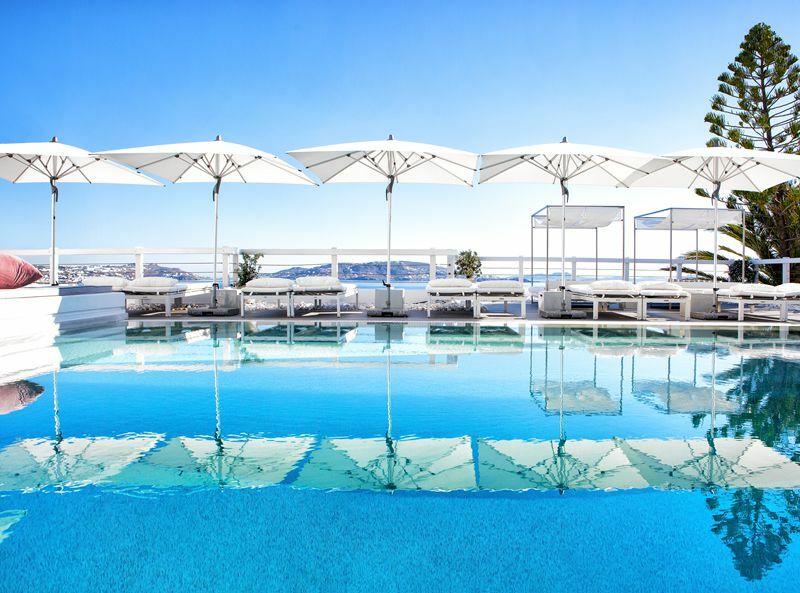 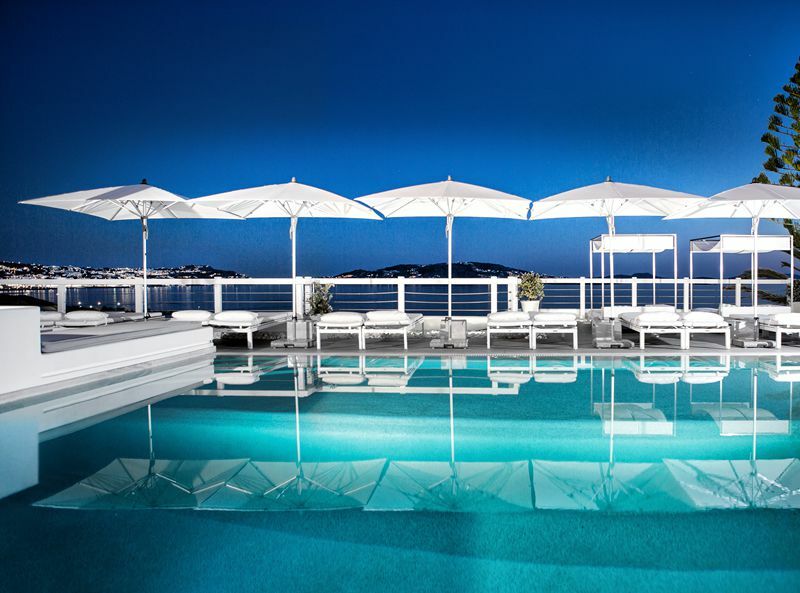 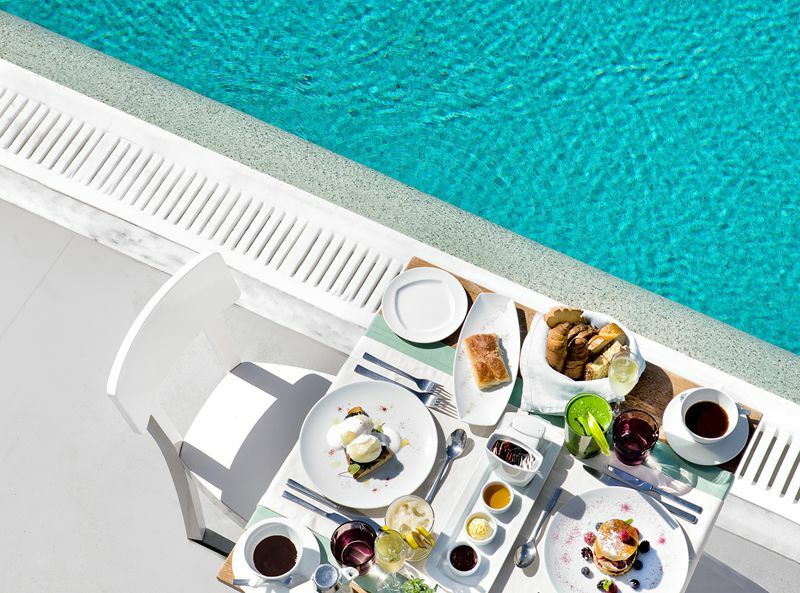 The multi-award winning Grace Mykonos is an exclusive boutique hotel complemented by beautiful architecture and attentive staff, ensuring guests have all they need for a relaxing, luxurious and romantic holiday in Mykonos. 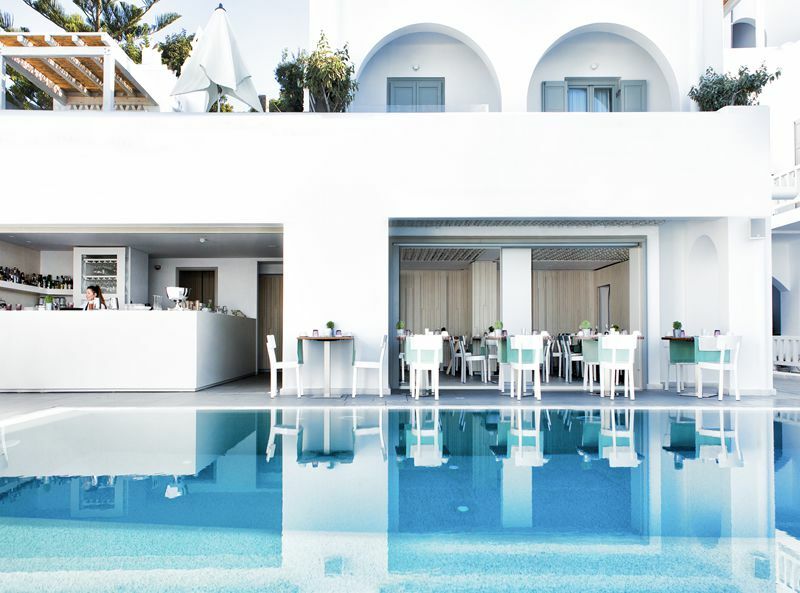 The hotel features a mouth-watering Mediterranean restaurant, tranquil outdoor pool and a boutique spa with in-room spa services available. 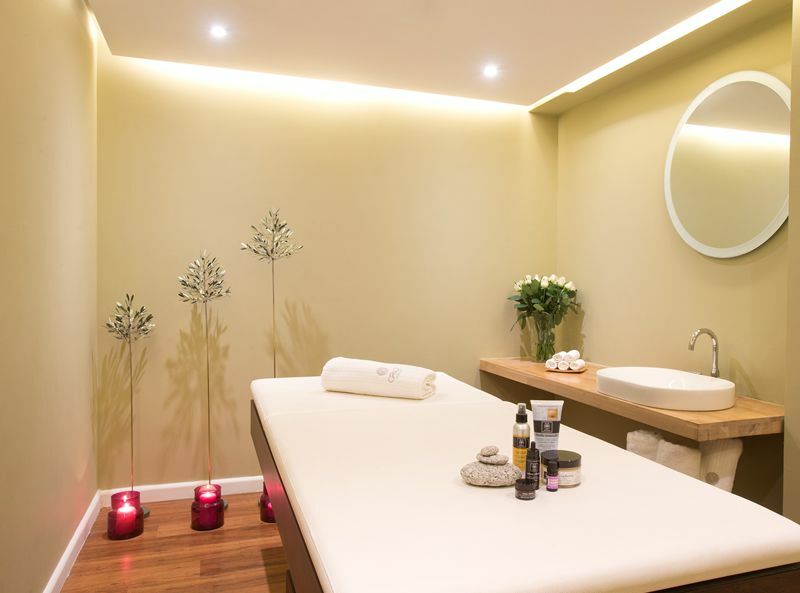 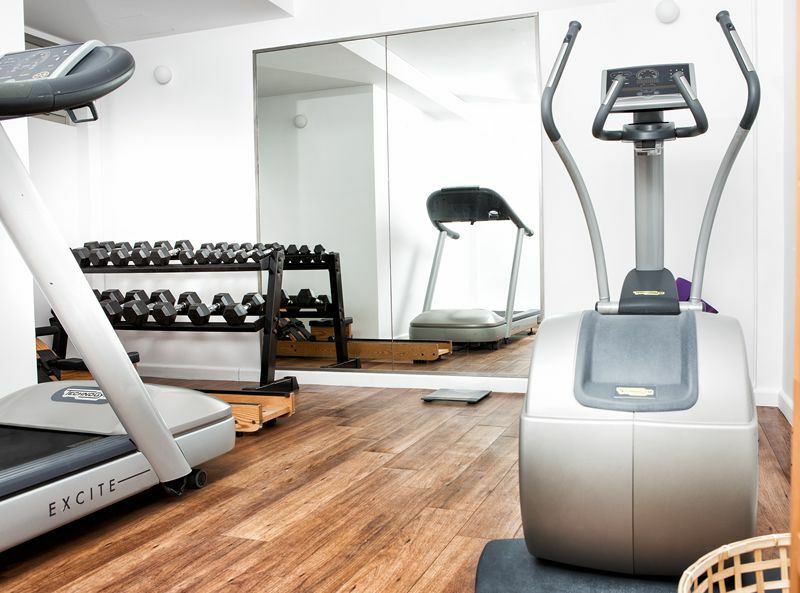 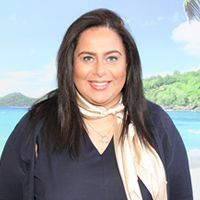 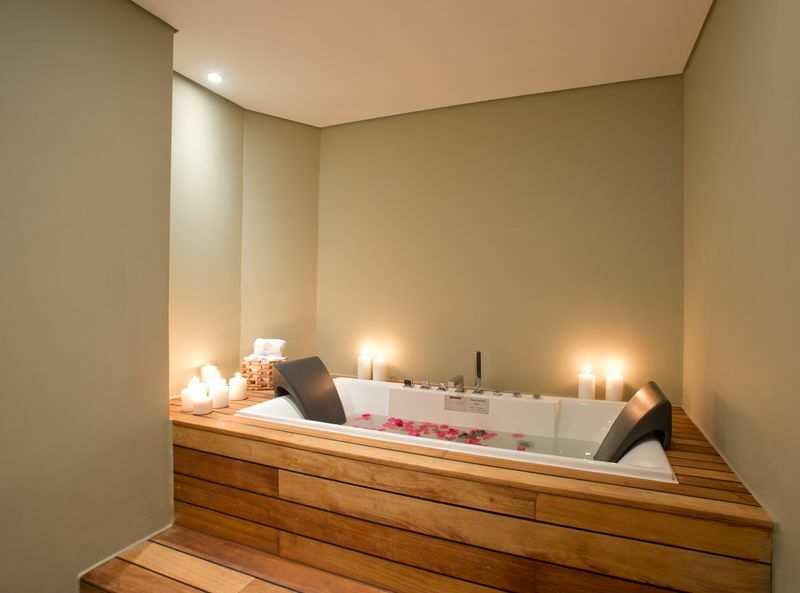 They even offer a unique service in which they allow guests to personalise their experience at the hotel before they arrive. 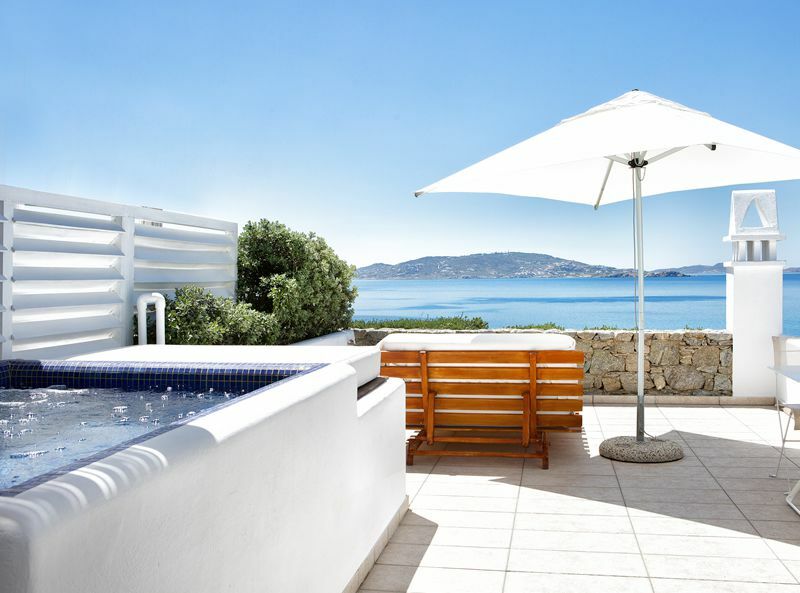 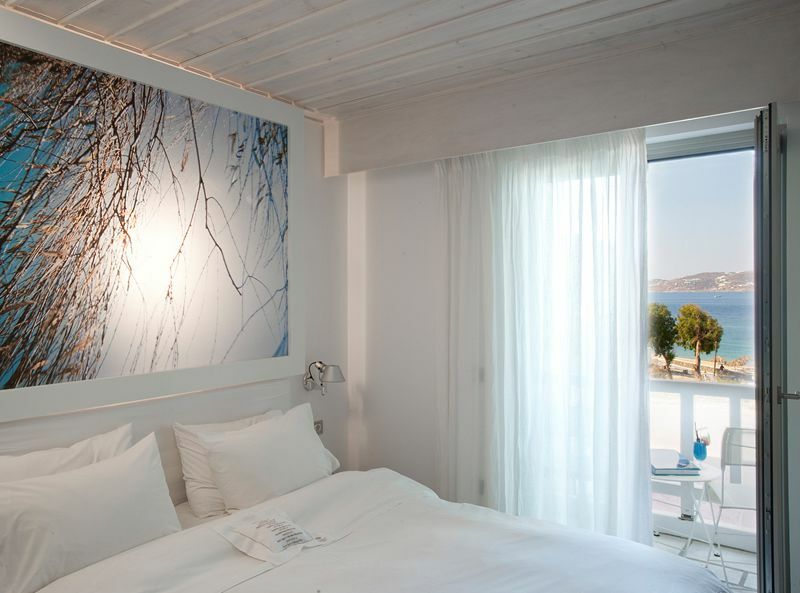 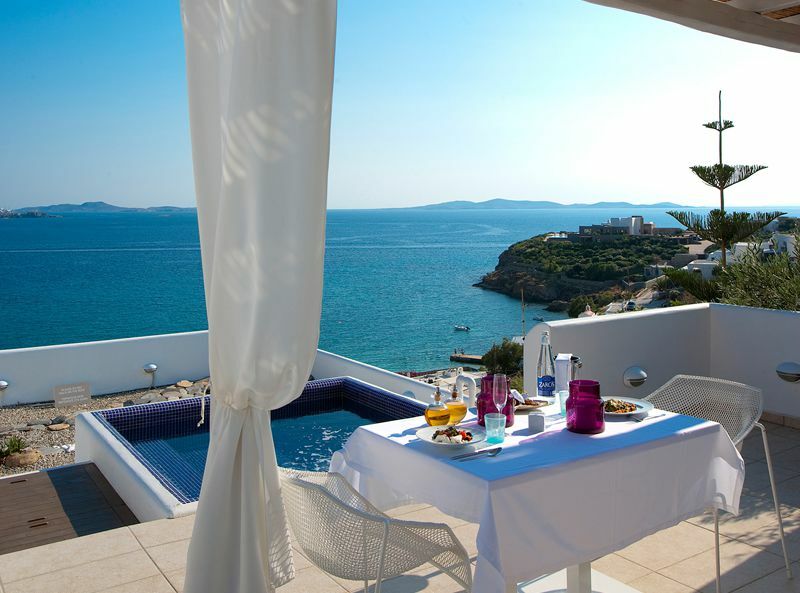 The hotel is situated above Agios Stefanos and overlooks the Aegean Sea and the island of Delos. 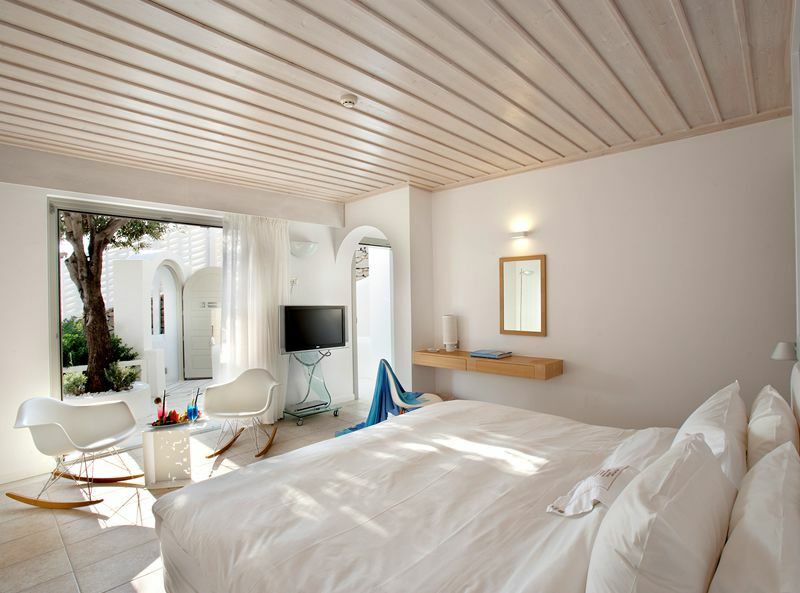 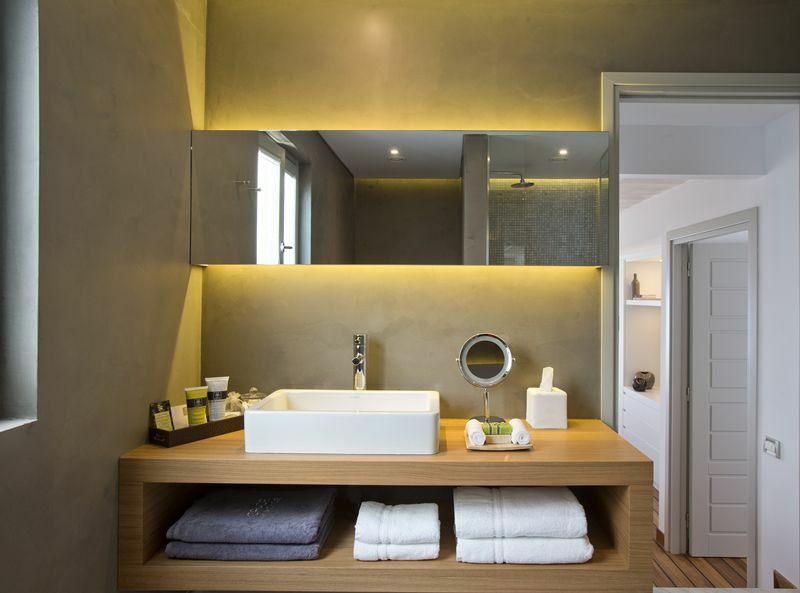 The hotel’s accommodation includes Junior Suites, Family Suites and Deluxe Rooms, many with heated plunge pools. 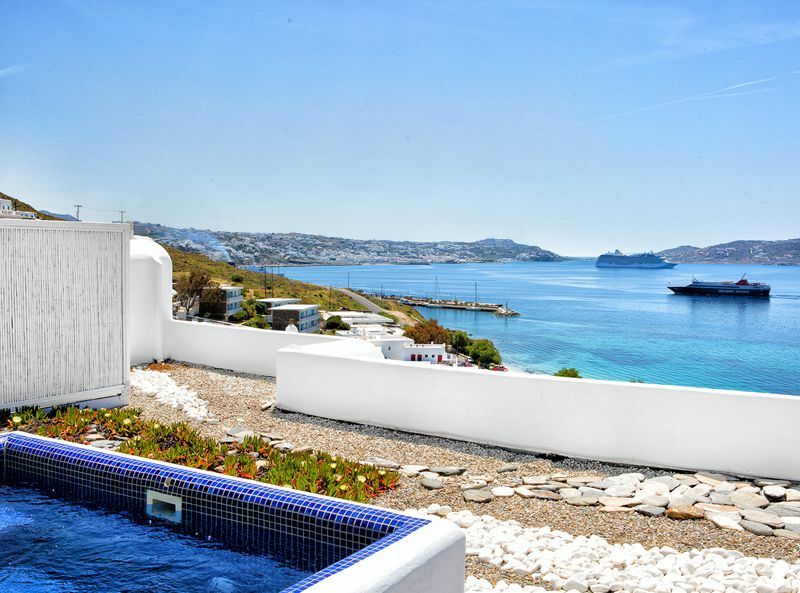 For the ultimate and exclusive accommodation, choose from the ultraluxurious Grace, Honeymoon, VIP or Mykonos Suite. 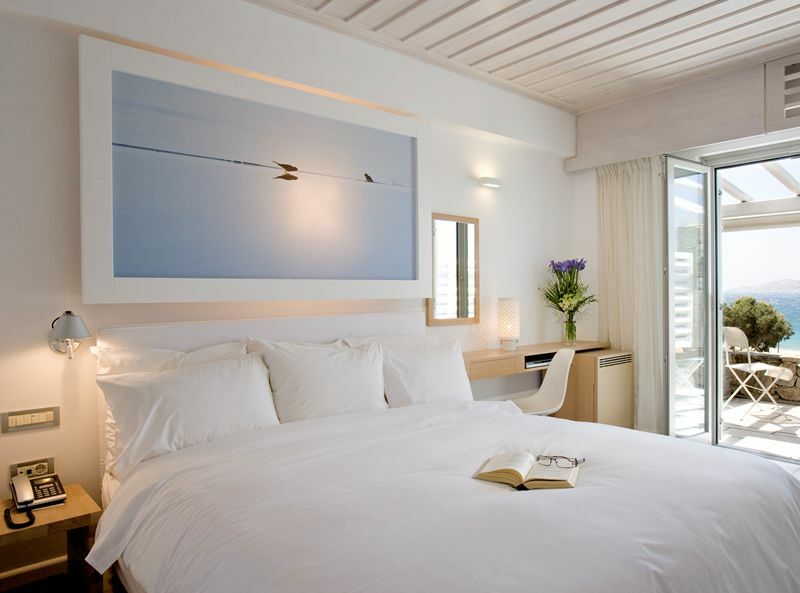 Room facilities include: King-size beds in all rooms and suites, en suite bathrooms with oversized showers, luxury bed linens, Apivita luxury bathroom amenities, full air-conditioning, hair dryer and vanity unit, in-room bar plus tea facilities and Nespresso coffee machine, in-room shopping selection, safety deposit box, AV includes WiFi, iPod speakers, flat screen satellite TV and DVD.